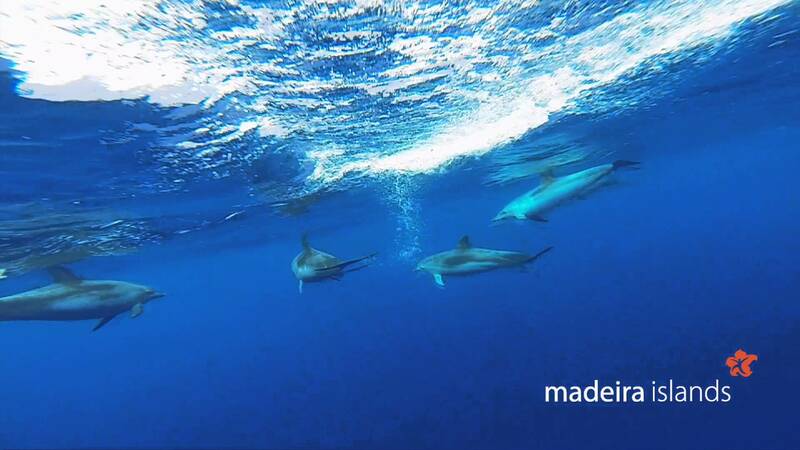 Your stay at Madeiracasa is a unique experience. 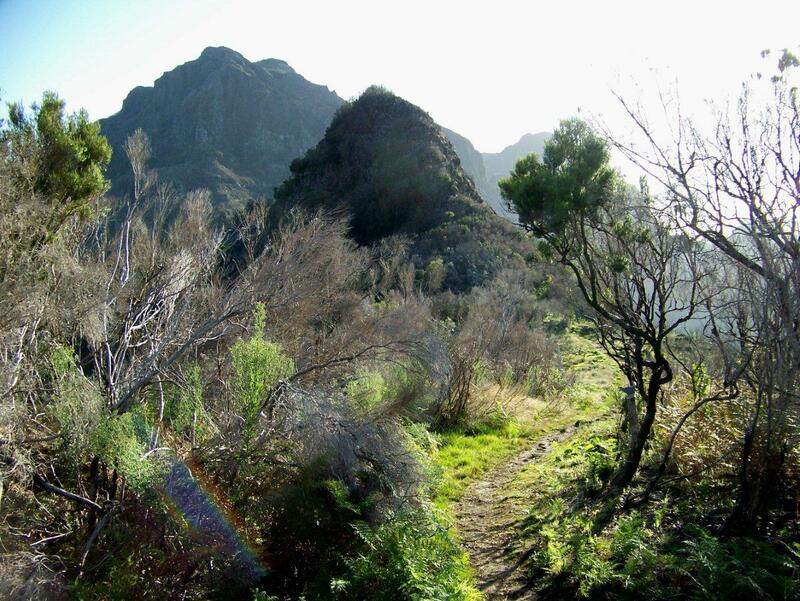 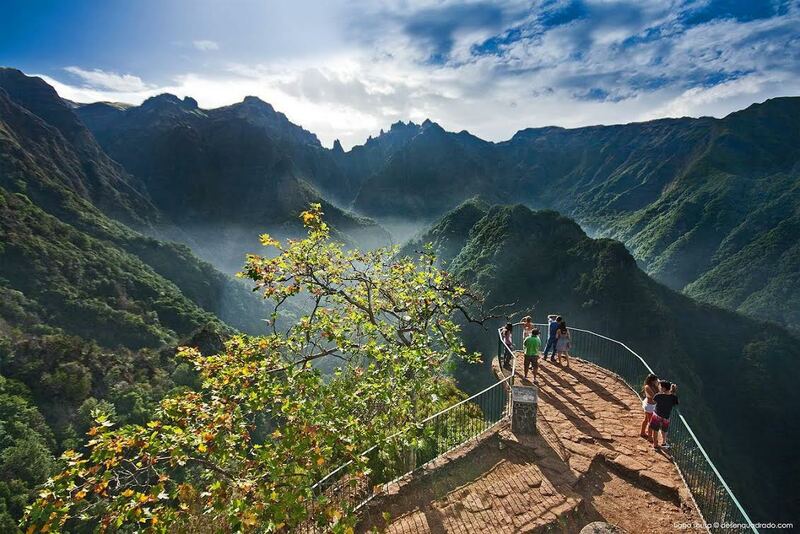 The Laurisilva of Madeira is an outstanding relict of a previously widespread laurel forest type. 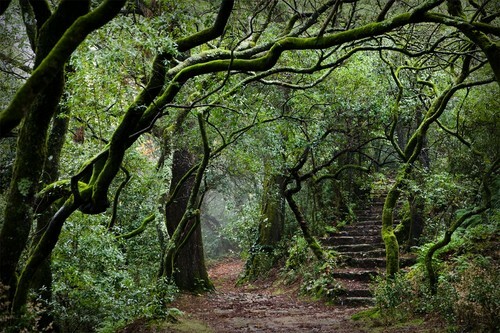 It is the largest surviving area of laurel forest and is believed to be 90% primary forest. 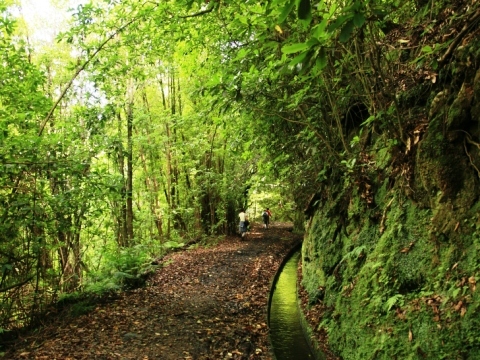 It contains a unique suite of plants and animals, including many endemic species such as the Madeiran long-toed pigeon. 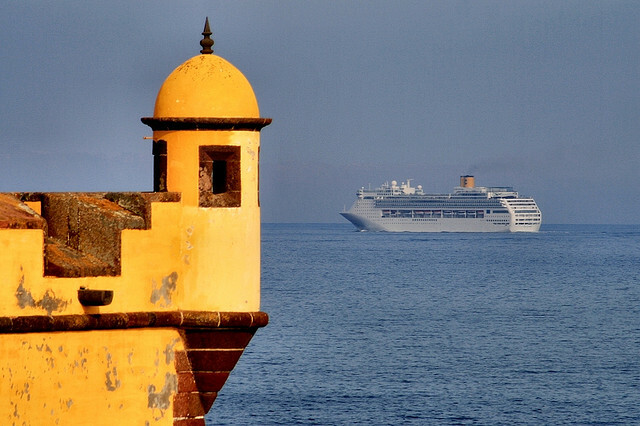 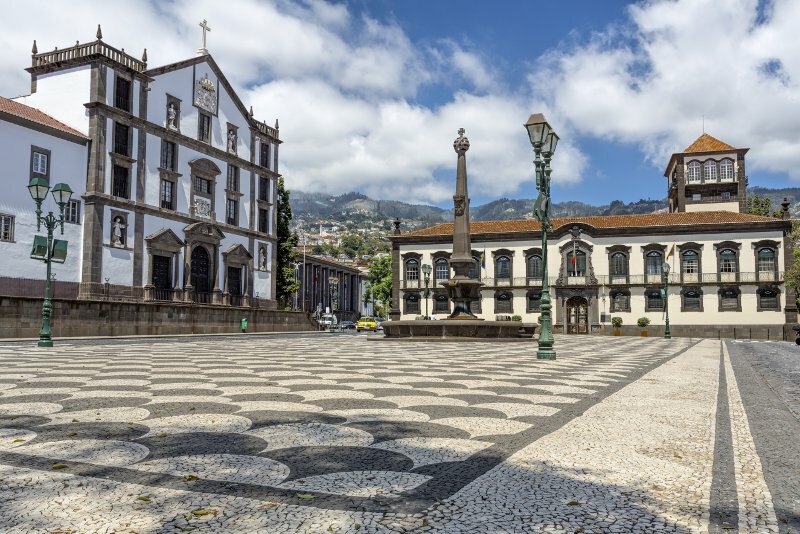 The city of Funchal is nestled in a great natural amphitheatre, facing the blue Atlantic with a backdrop of dramatic mountains. 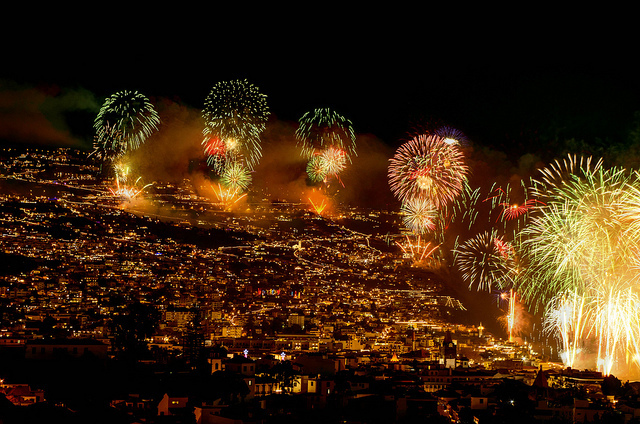 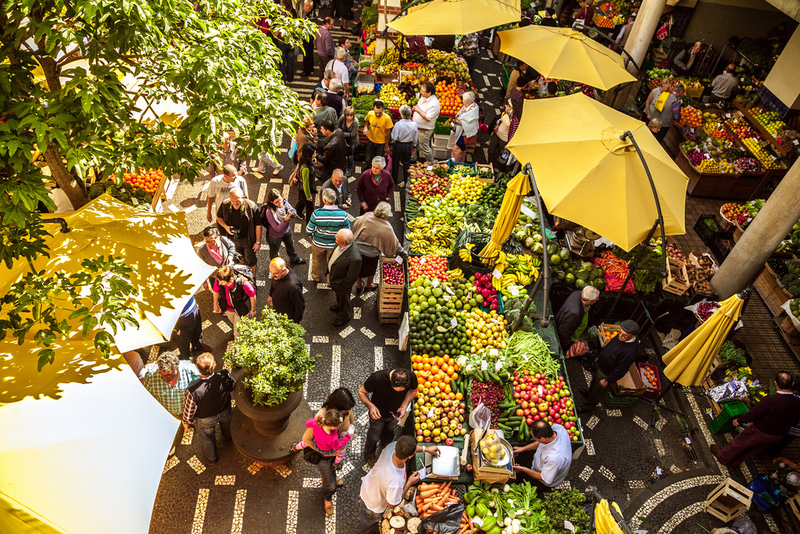 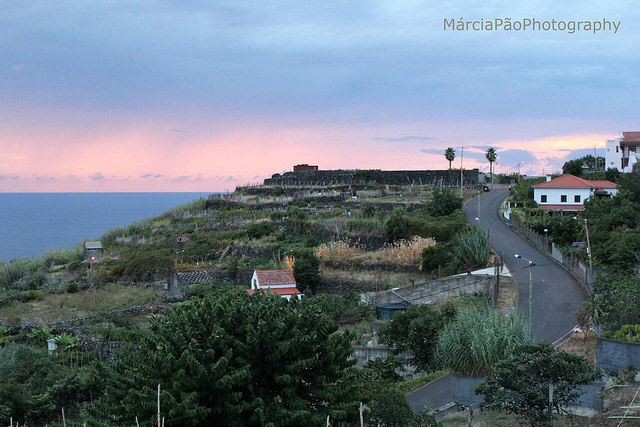 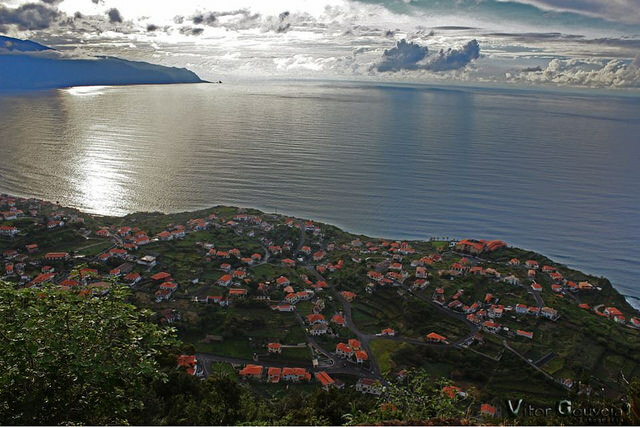 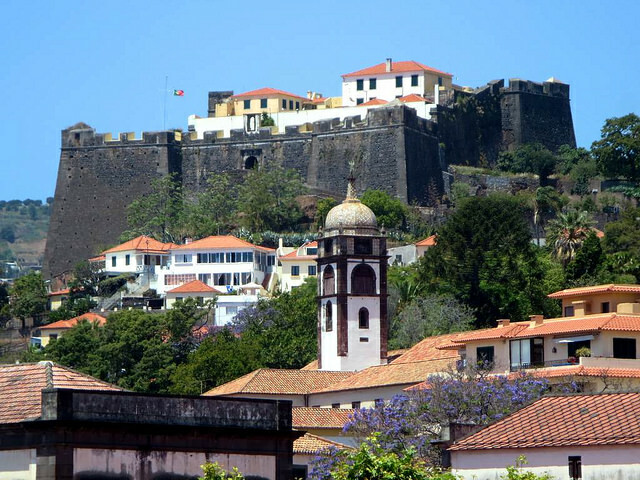 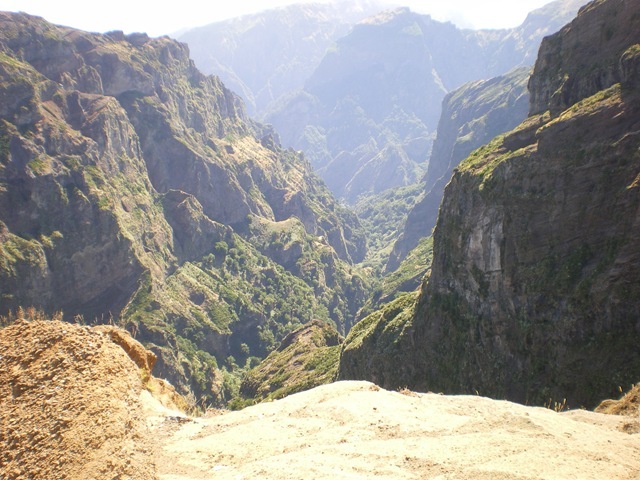 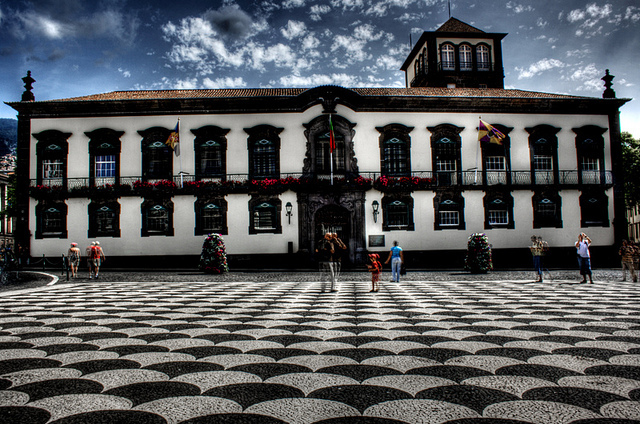 Located in the south of Madeira, amidst banana plantations and wonderful gardens where flowers bloom all year round in the shelter of the verdant mountains, it is an extremely lush, green and relaxed city by day but scratch Funchal’s surface and you will find it to have a vibrant and varied nightlife scene with multiple personalities. 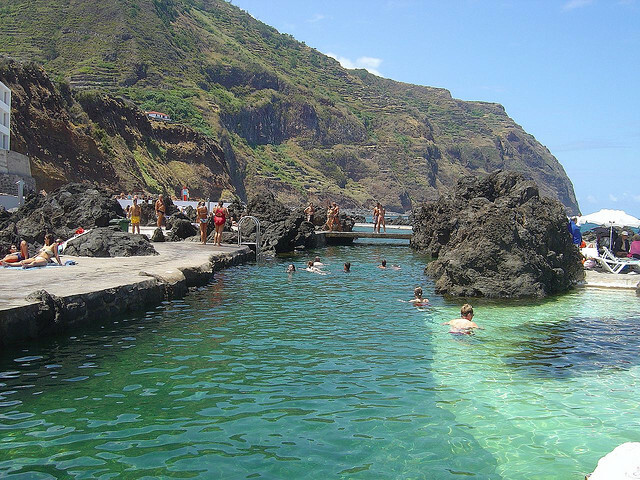 The lava pools of Porto Moniz, a 25 minute drive from Madeiracasa, offer a very unique swimming experience in an outstanding location, with facilities, lifeguard surveillance, natural seawater volcanic pools for both Adult and children. 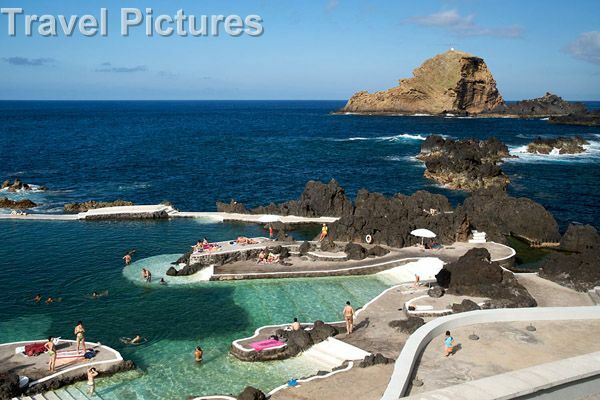 Sometimes a bit crowded during the summer, but an excellent place for visitors to enjoy the sun and a safe swim. 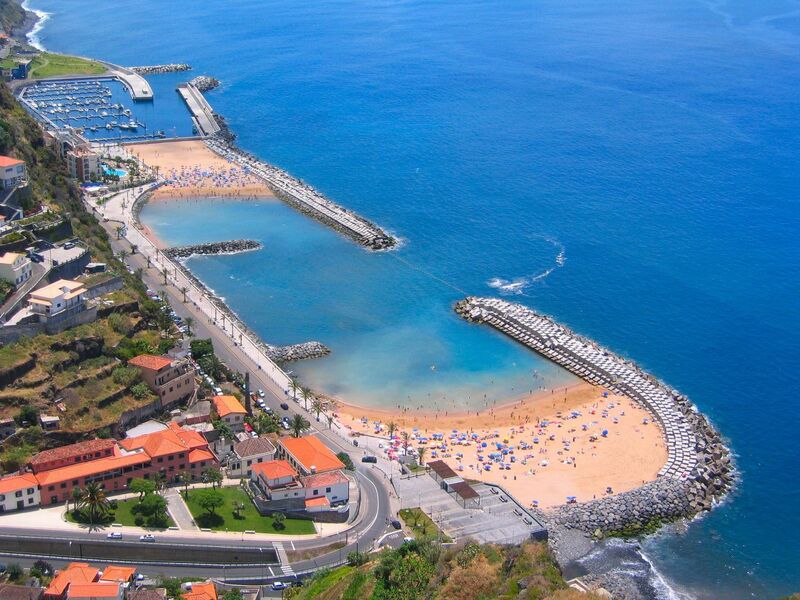 Praia da Laje or sometimes known as Jamaica beach, is a beach in Seixal, located 15m from Madeiracasa, a beautiful village with an excellent black sandy beach. 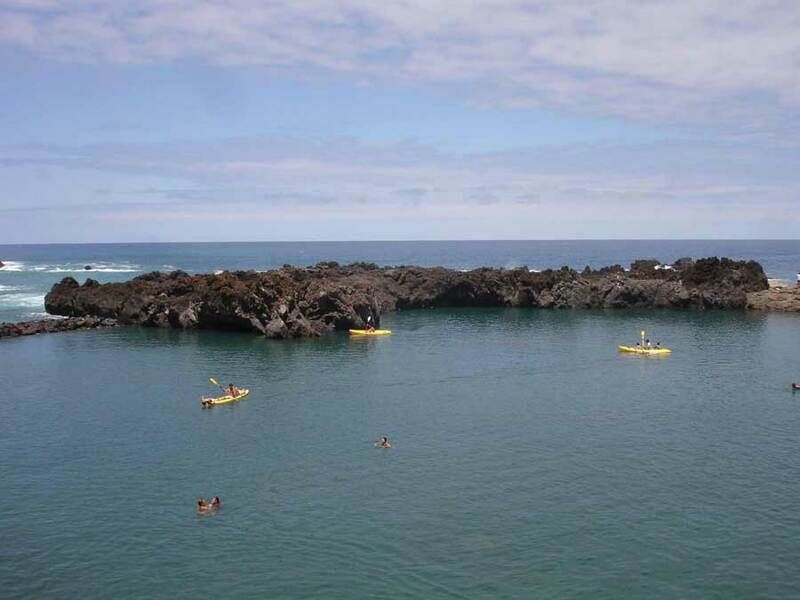 At the entrance you can find a long pebble beach, which is also great for swimming, fishing or scuba diving, however this is not Praia da Laje. 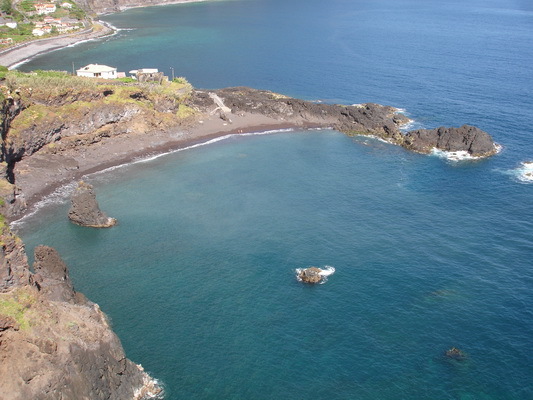 That is located further down on a hidden bay with sand and partly with tiny pebbles, making this place unique and very peaceful. 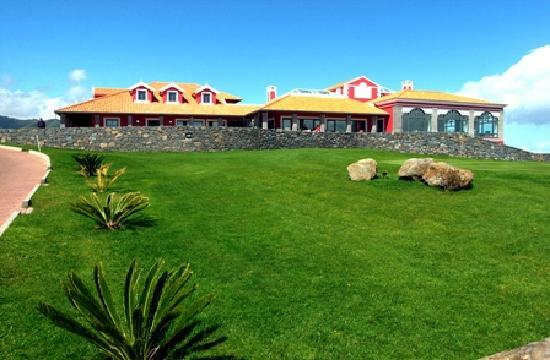 It offers good facilities such as changing rooms, outside showers and a snack bar restaurant. 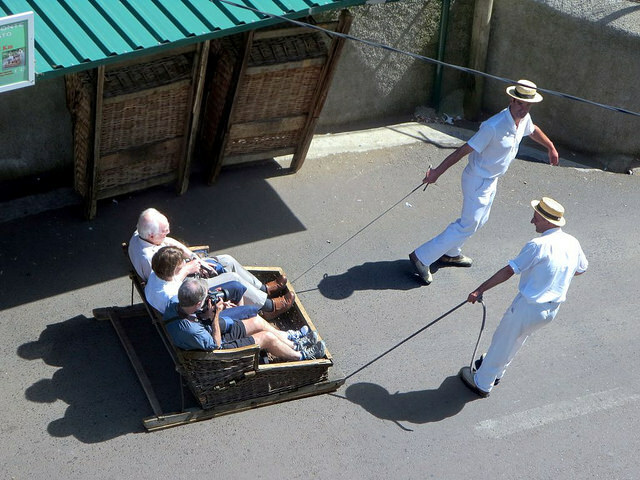 Lifeguard surveillance during the summer. 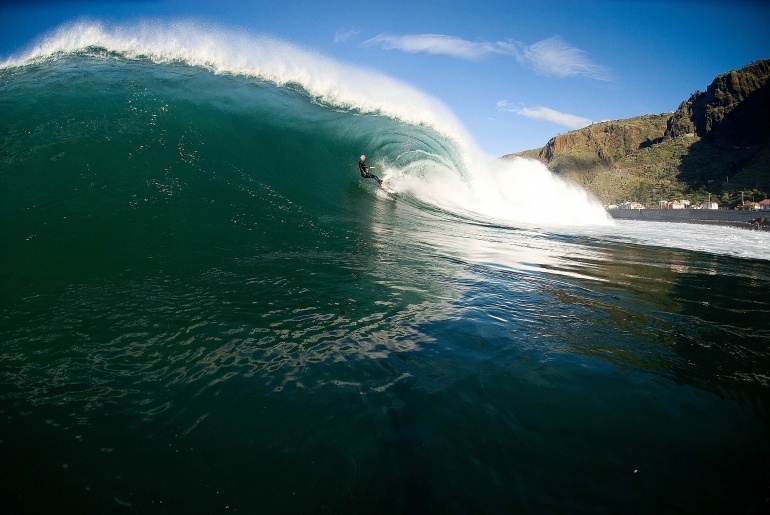 Surfing, body boarding and SUP in Madeira are recognised by surf lovers and professionals all around the world due to the excellent surfing conditions and subtropical climate throughout the year. 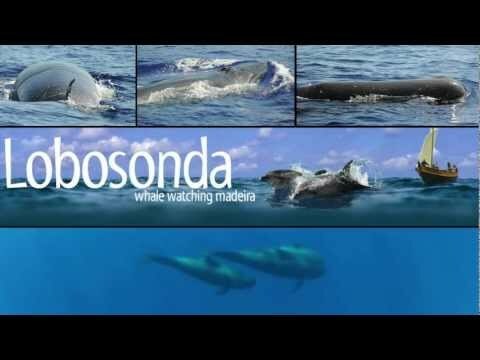 You can learn it also! 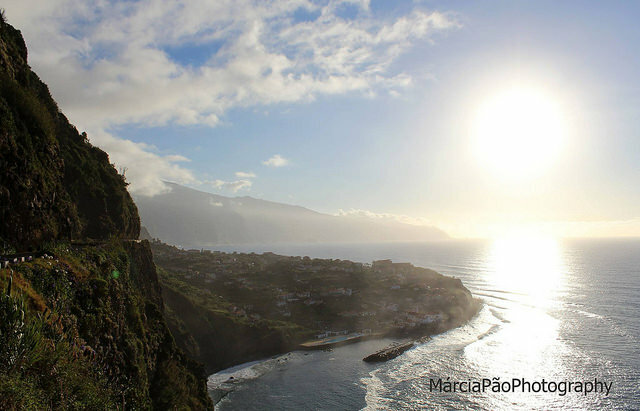 Porto da Cruz is considered and guaranteed by the surf Club of Madeira to be the safest spot to learn to surf and bodyboard. 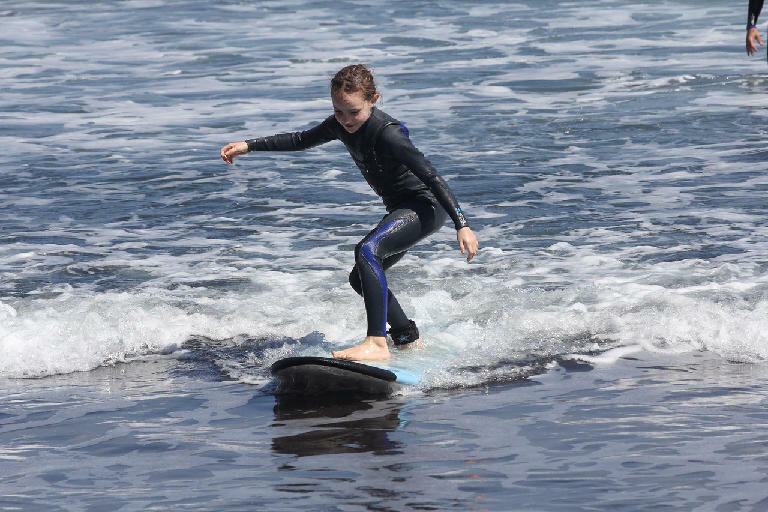 Please do visit Madeira Calhau Surf School for more information on an experience you should not miss out on. 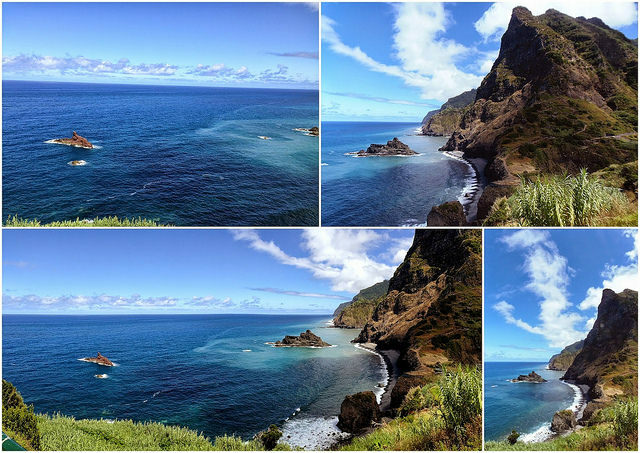 Madeira Island is surrounded by great surfing hotspots, special locations and challenging waves reaching eight metres high, suitable for the more experienced surfers who have a great deal of skills to ride these waves safely. 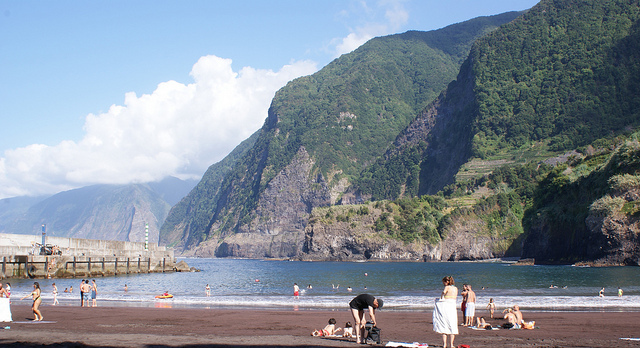 International competitions are held on the Island. 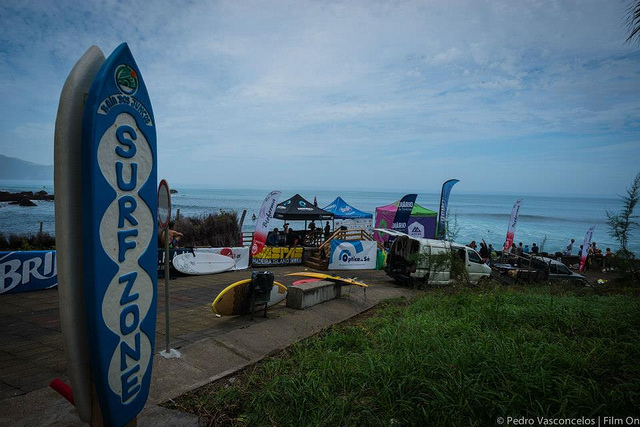 There are many surfing spots; Paul do Mar is one of the best offering big waves and lots of space. 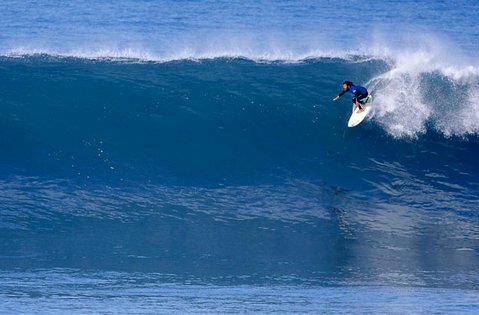 According to local surfers, besides Paul do Mar which offers the best barring (tubular tunnel) waves, there are other surf locations such as Ponta Pequena, a beach located between Jardim do Mar and Paul do Mar which offers perfect right-hander waves. 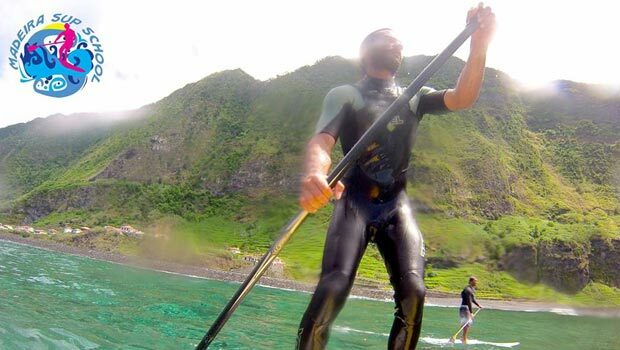 Lugar de Baixo in Ponta do Sol is cool if you are in search of fast hollow waves and on the north coast by São Vicente is a calmer spot suitable for beginners to intermediate surfers, with its own surf club. 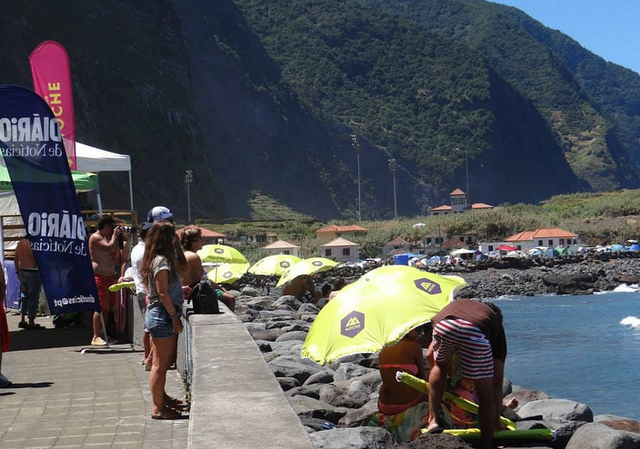 Clube Naval de São Vicente and Surf Clube Madeira are some of the clubs provinding organized courses and spectacular events. 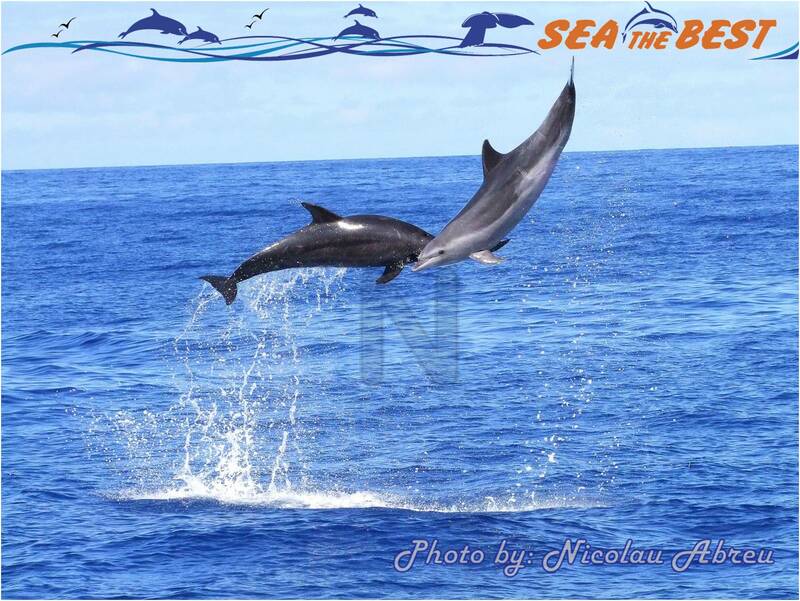 Feel the adrenaline! 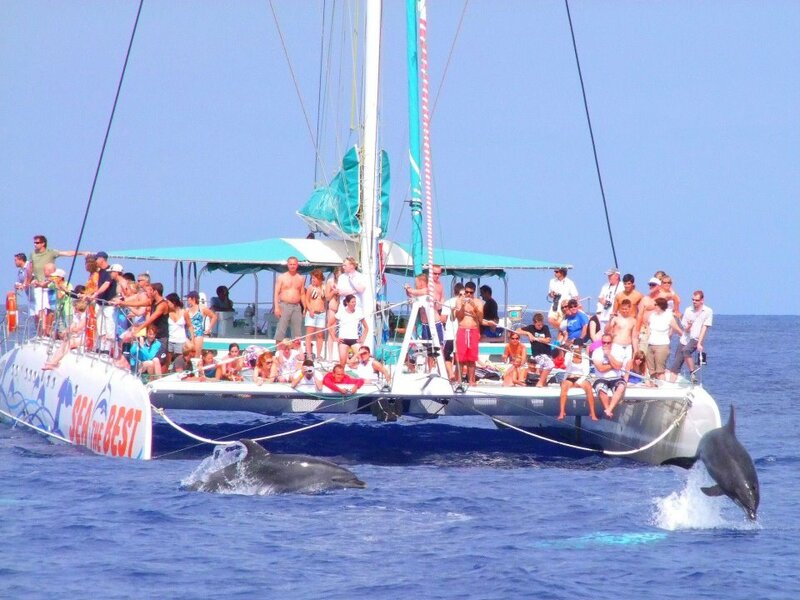 The chances of seeing these magnificent creatures and other sea life, such as sea turtles, are about 95%. 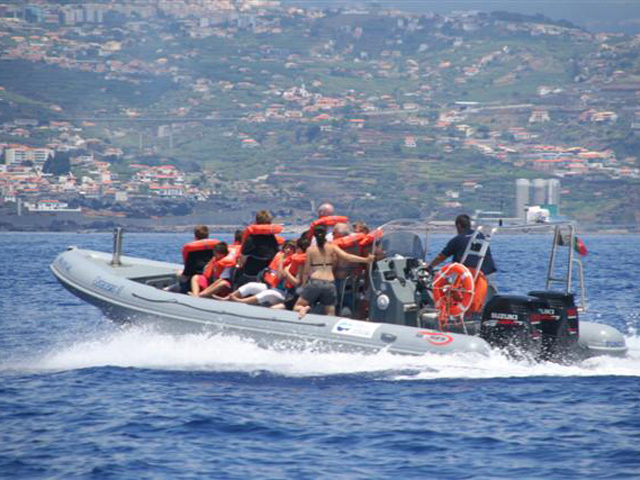 There are even some boat companies that give you a free second trip if you are unsuccessful on your first attempt. 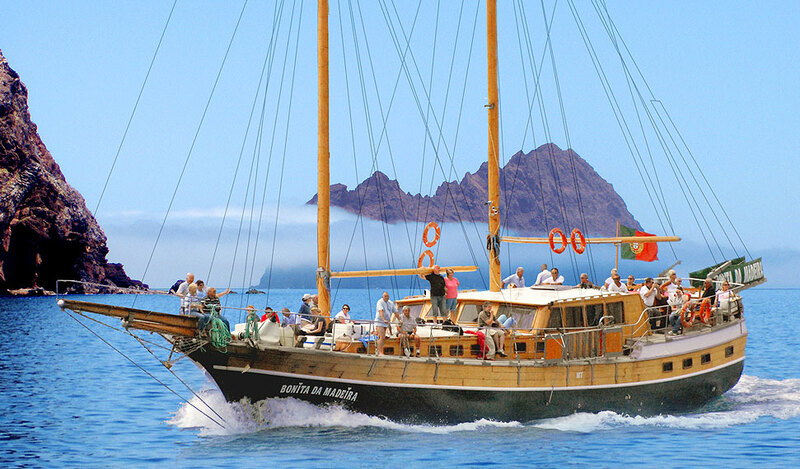 Some of the boat trips anchor off the coast of Cabo Girão where you can try a bit of snorkelling or just swim in the warm Atlantic Ocean or sit back and relax with a soft drink in the sun. 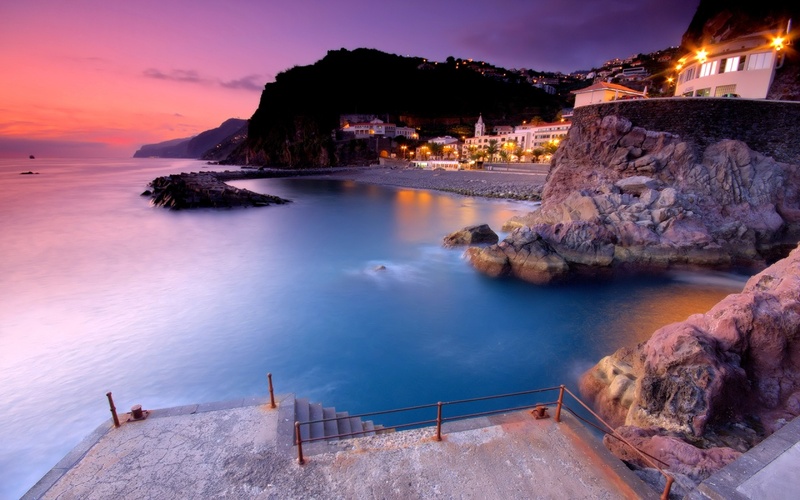 It is truly an unforgettable experience. 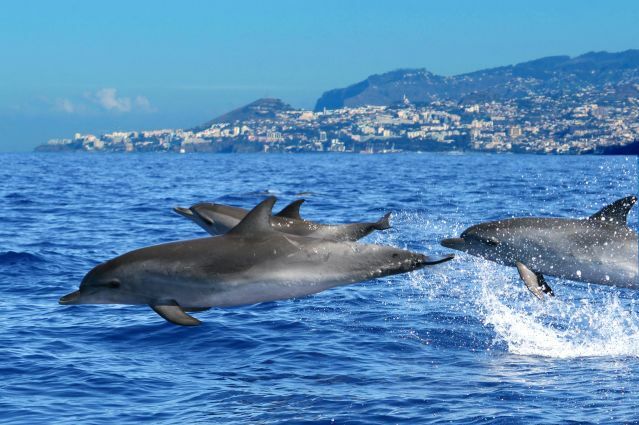 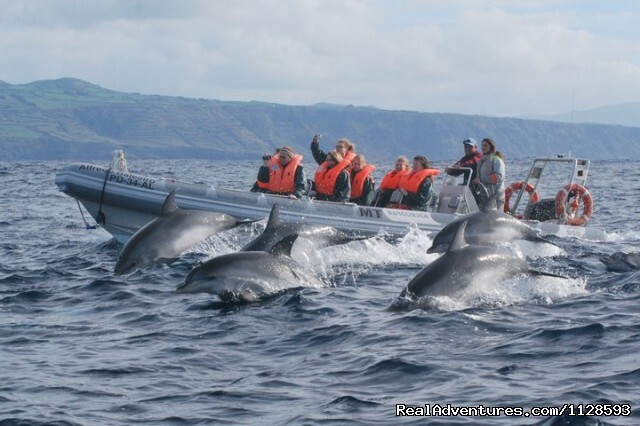 Please note that the time spent near the whales and dolphins by these boats is highly controlled to avoid causing any stress to the animals. 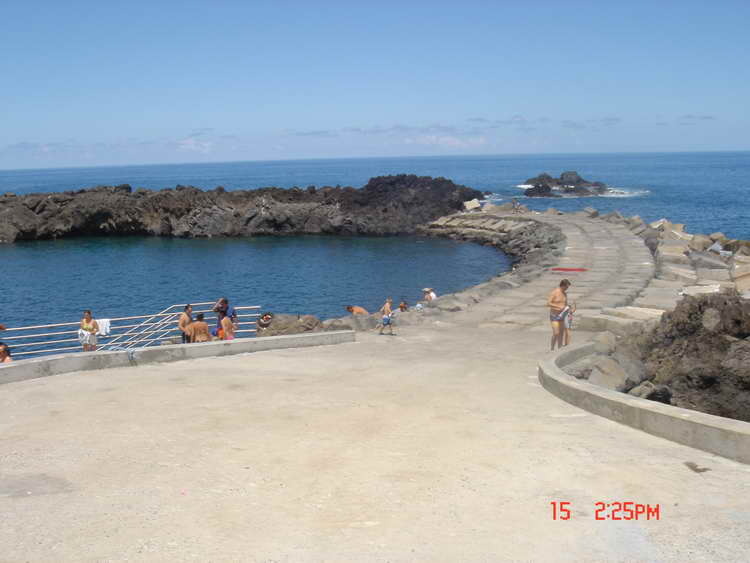 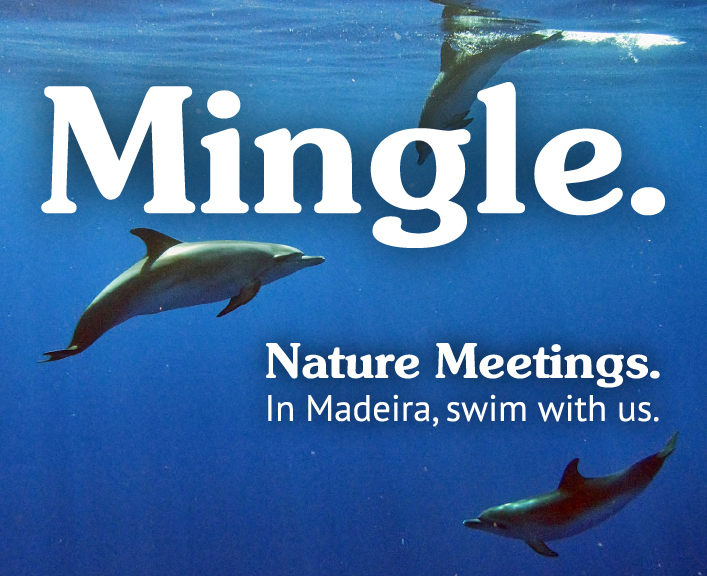 Please visit Rota dos Cetaceos for more information. 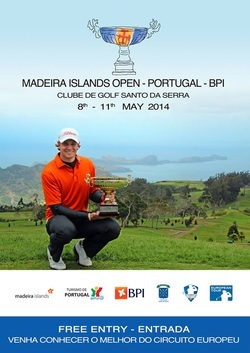 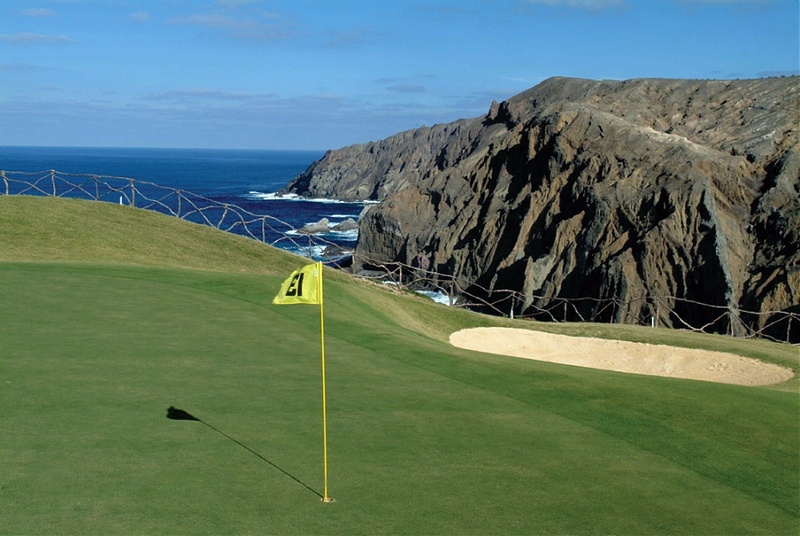 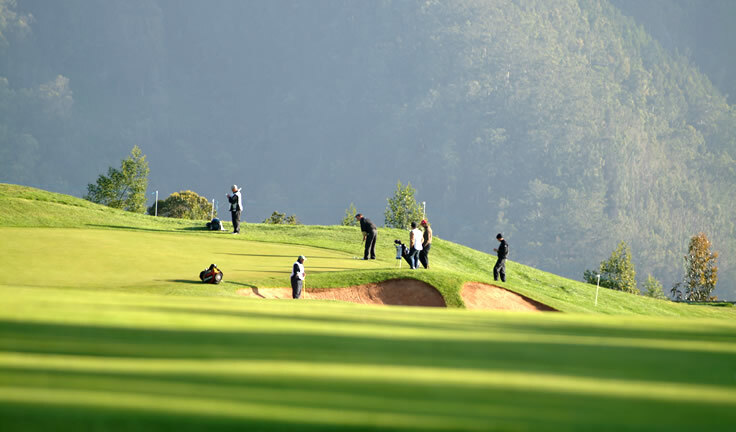 Although Madeira may not seem ideally suited for golf due to its mountainous terrain - it does in fact boast 45 holes of championship standard and is host to the PGA European Tour for the Madeira Island Open. 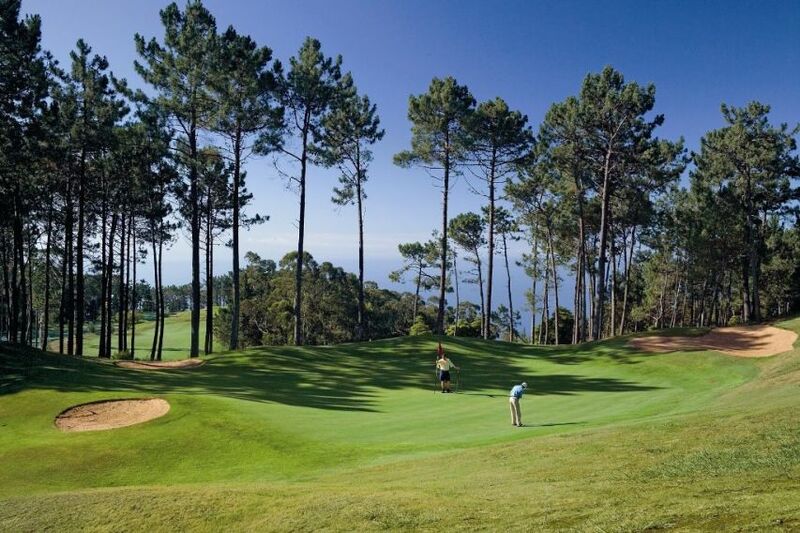 Two courses set in beautiful surroundings allow golfers of any standard to improve their game in the favourable Madeiran climate. 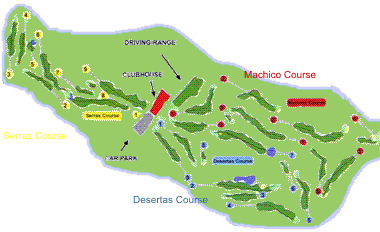 See and visit all major golf courses with this interactive map . 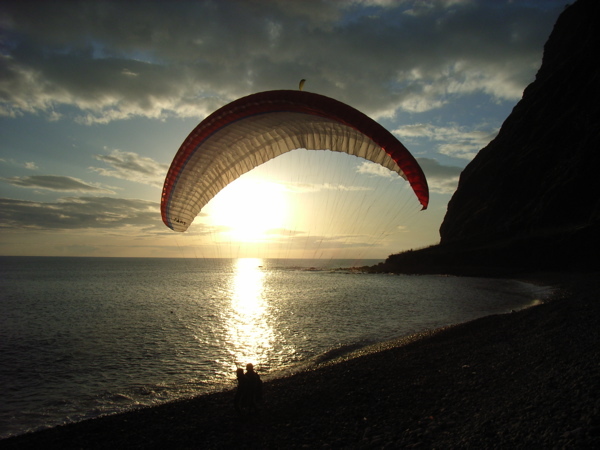 If you have never done paragliding before, but you are dreaming of it, don't hesitate to fly in tandem with the man on the picture, Hartmut Peters. 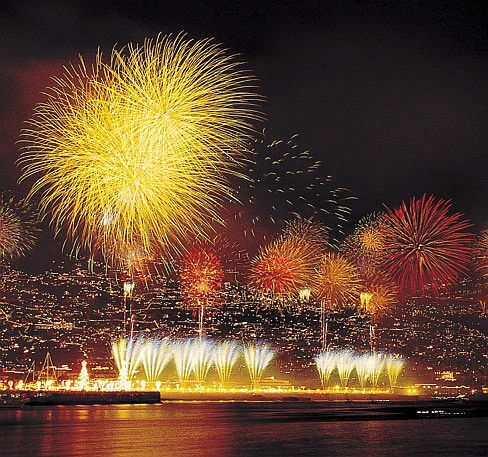 We have tried it and it is amazing. 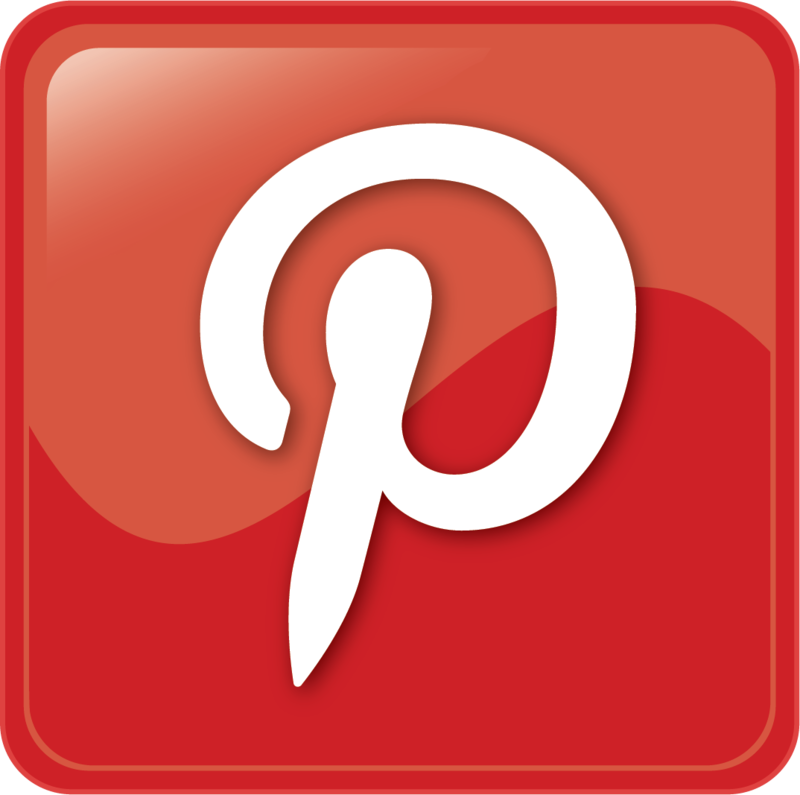 Go to Hartmut Peters Airbase for more information. 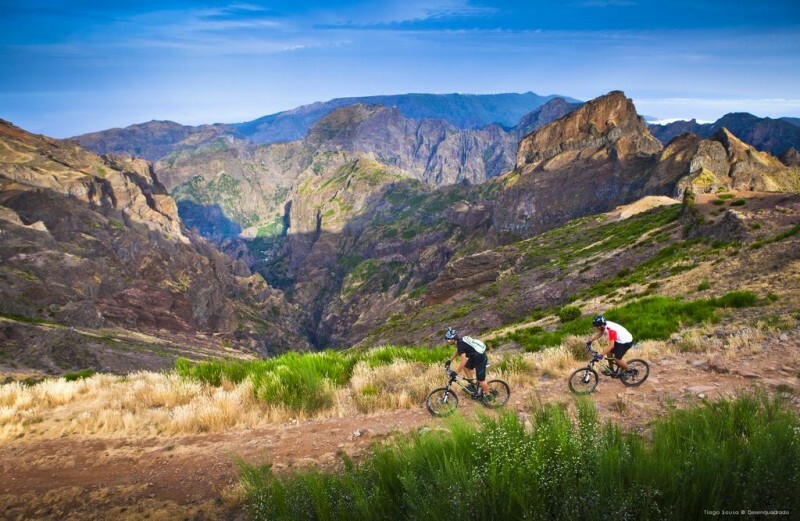 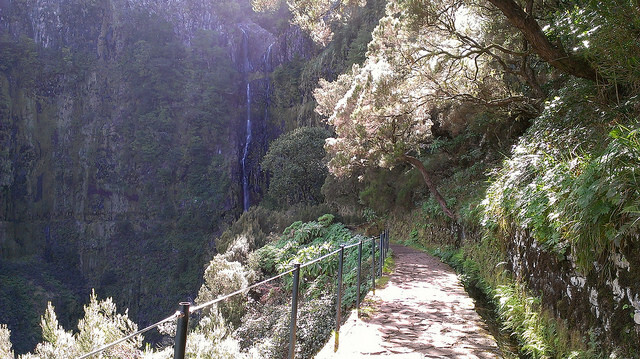 Nice video on Mountain Biking on Madeira. 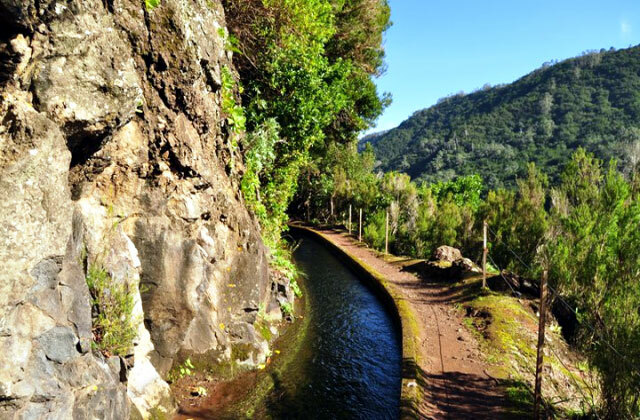 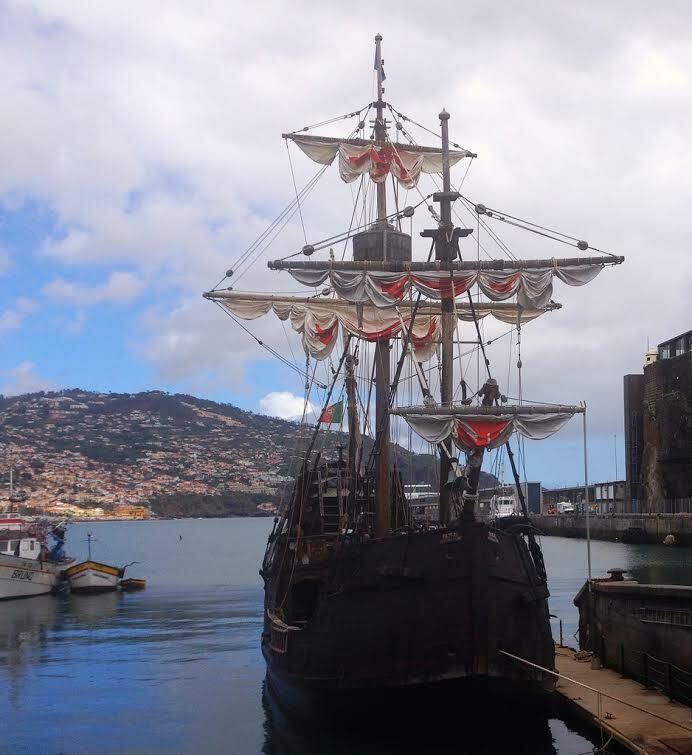 Go to Free Ride Madeira for more information and bike rentals.